Stress is a really awful thing. It’s that churning feeling in your stomach, restless nights, heartburn, and worst of all…an overwhelming sense of dread. It’s a feeling you wouldn’t wish on your worst enemy. Yet millions of Americans feel it every month when choosing which bills to pay and which to put off. With Budget Mobile, you can choose free minutes and texts every month and a free phone. That means no more stress over keeping in touch with the doctor or your child’s school. No more worry over missing the phone call from your job interview. You’ll have nothing to worry about with Budget Mobile. Well, nothing so far as your phone service is concerned at least. 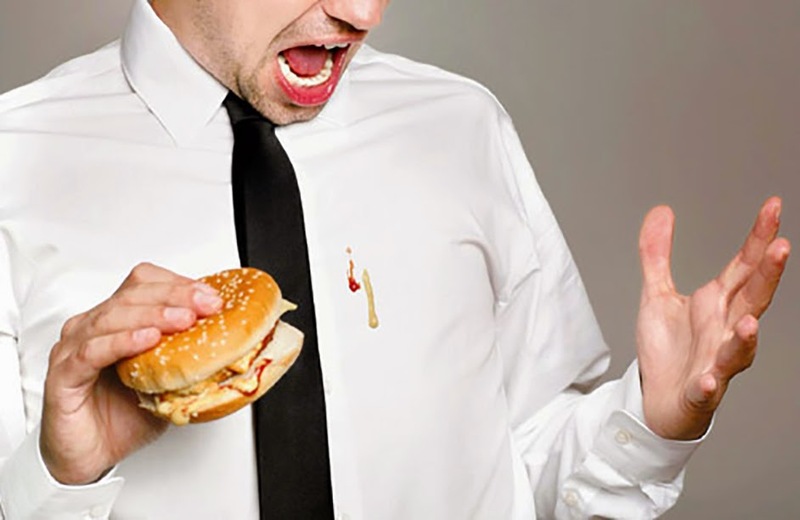 Whether that ketchup stain will come out of your favorite pair of jeans is something we won’t be able to help with, unfortunately. Have questions about how to qualify or sign up? You can learn more on our website about both of those topics. You can also connect with us on our Facebook page or Twitter profile and ask us any question you’d like. We’d prefer questions about phone service. We’re still trying to figure out the ketchup stain conundrum ourselves.